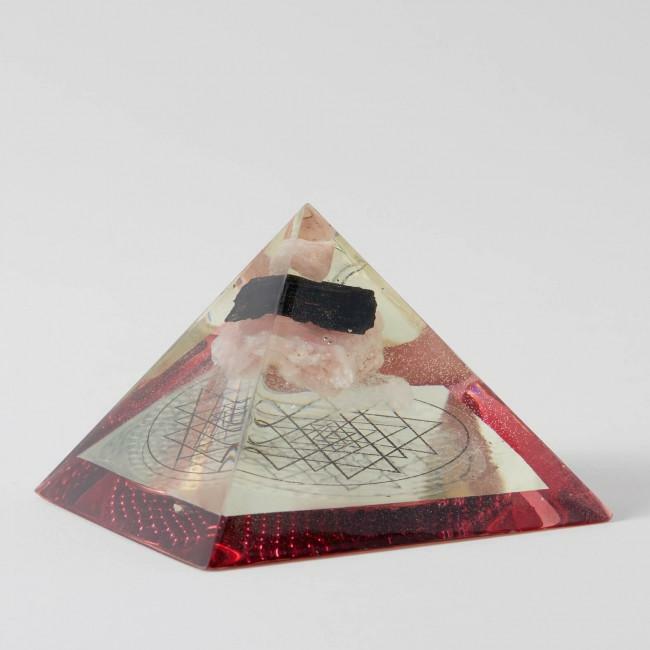 This orgone energy tool merges organic materials to channel their own frequencies and transform negative energy into positive energy. 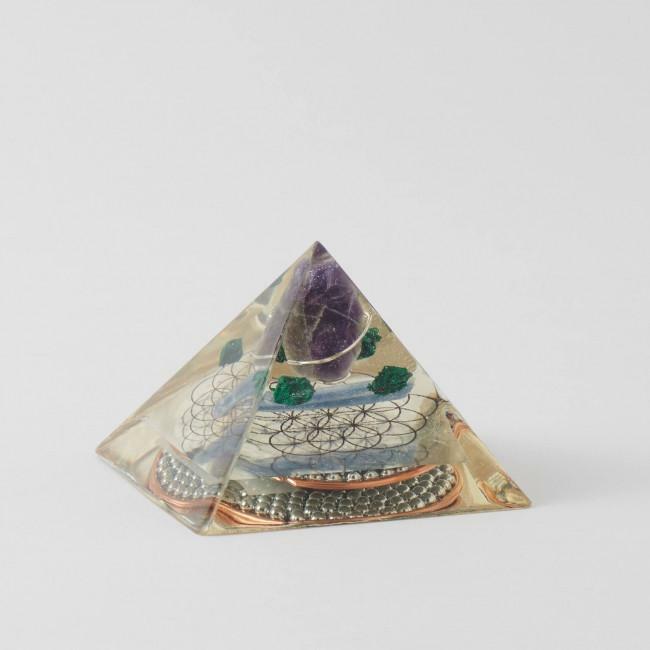 Cast in eco-friendly resin, this pyramid contains amethyst, a stone believed to promote moderation and balance; malachite, thought of as a stone of transformation; and kyanite, known as a stone of connection. 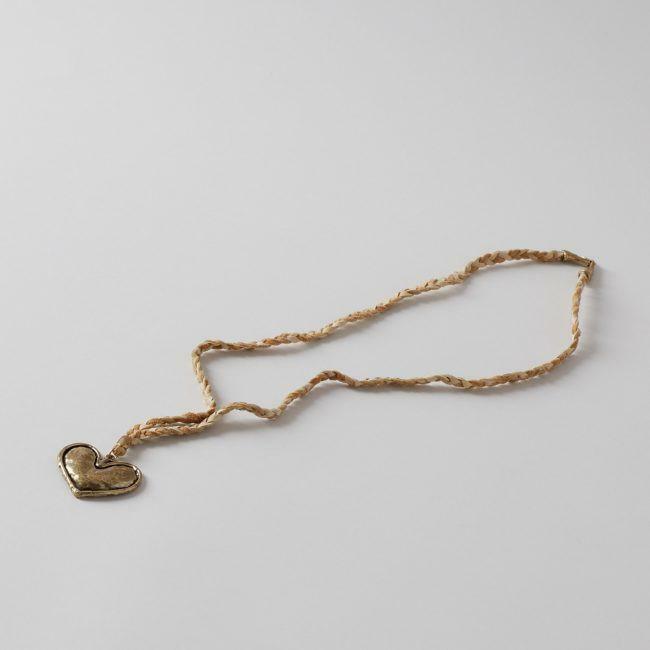 We love how it‚Äôs truly one-of-a-kind. In orgone philosophy, a spiritual concept of life energy, it‚Äôs believed that combinations of crystals act as conduits for energy flow. 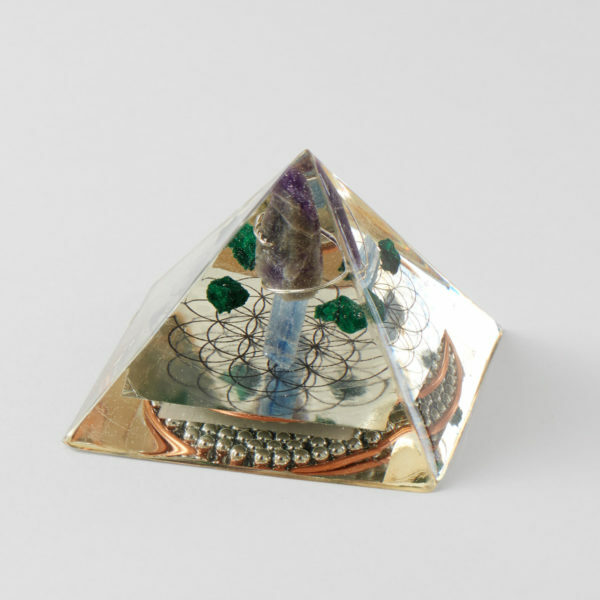 Here, amethyst is thought to stimulate and soothe the mind and emotions, while malachite is known as a protection stone that absorbs negative energy, and also helps navigate through change and growth. Kyanite is believed to help bridge gaps in communication and open up minds, helping to resolve disagreements. 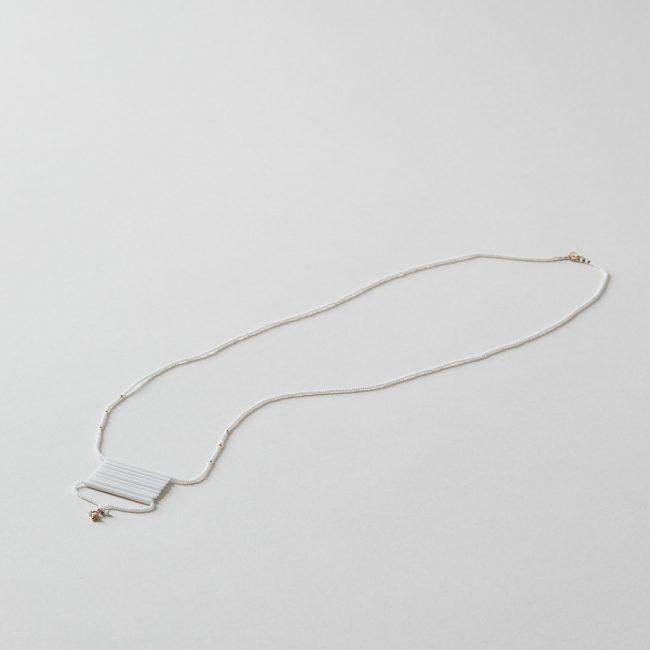 This energy tool is also designed to diminish the negative energy of electromagnetic waves emitted from electronic devices and appliances. 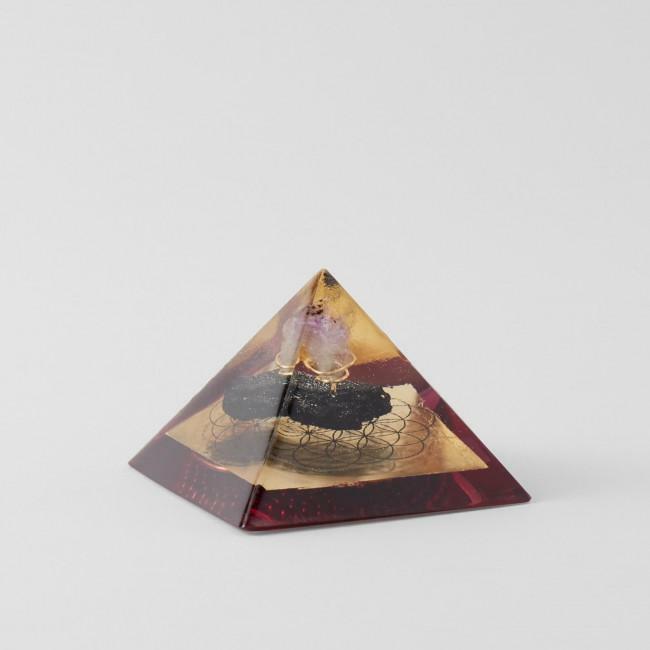 Cast in eco-friendly resin, the pyramid is a sacred shape believed to perfectly manifest intentions.  Note: This is not intended to diagnose or treat health conditions.